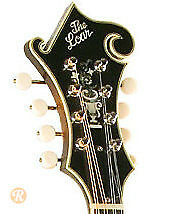 The Loar has been offering imported mandolins and guitars designed by Greg Rich since 2005, with most models featuring a hollow body archtop configuration. The company is a division of The Music Link. 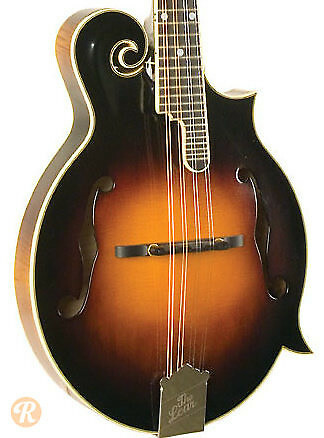 The LM-600 is a replica of the early 1920s model Gibson mandolin made by Lloyd Loar himself.